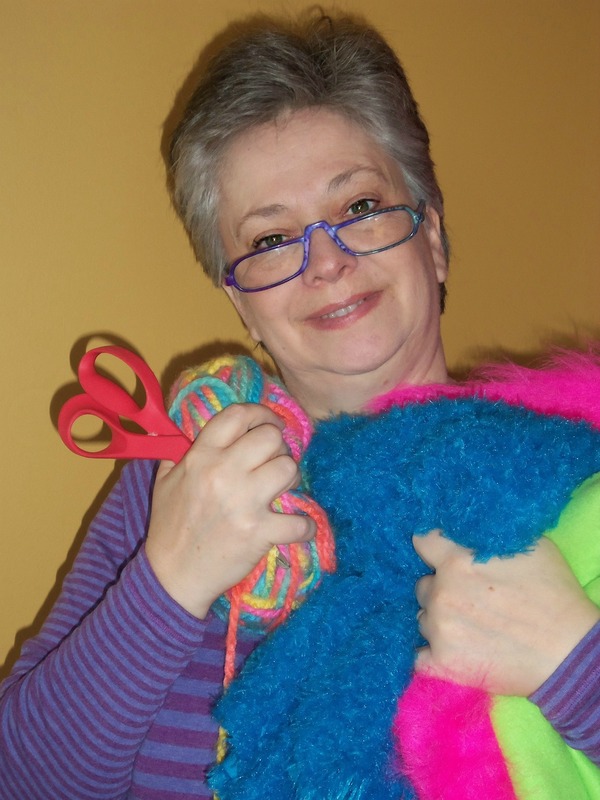 Pat Graves and her family first became involved in puppet ministry at their church, beginning with her two sons, and quickly followed by her two daughters, herself, and her husband. After years at the elbow of veteran ministry leaders, Pat and her husband have recently taken over as directors of the puppet ministry called "S.T.A.G.E.D." ("Serving the Almighty God Every Day"). Oldest son, JJ, had an interest in building puppets, and Pat joined in as the two took classes, experimented, and developed a system for making puppets that were high-quality and had lots of personality. PJ's Puppets was born! Since 2005, the company has grown steadily, serving performing professionals, puppet ministries, filmmakers, and other puppet enthusiasts. Each puppet we make is unique, meeting the particular needs of each customer. JJ has branched off on his own to create "Douglas Talks" videos, with a character he first created as a teenager. He also performs live, and teaches at puppet festivals. Our business goal is to provide puppeteers and ventriloquists with quality, affordable, and original puppets; and further, we specifically wish to encourage and enable those who consider puppetry to be their ministry, helping to further the kingdom of God, and the Lordship of Jesus Christ.